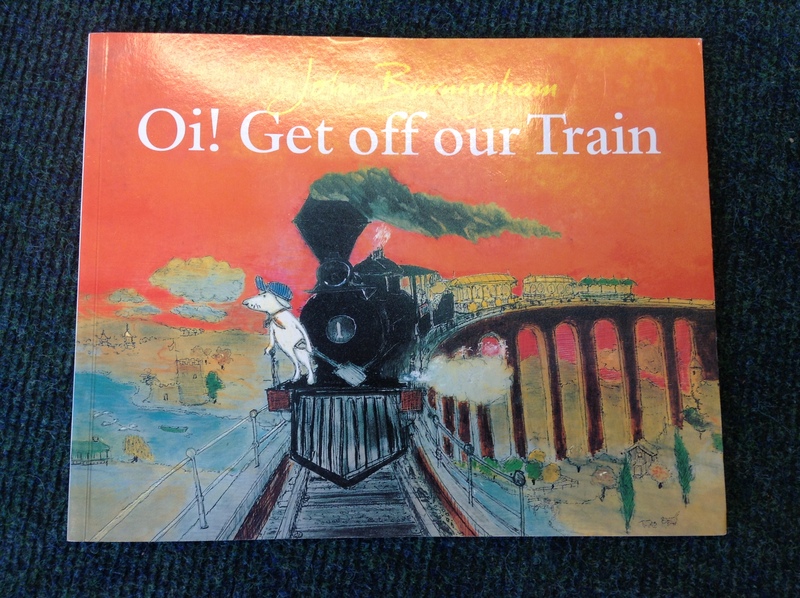 We read this book to introduce us to instructions and commands for our next English unit of work. 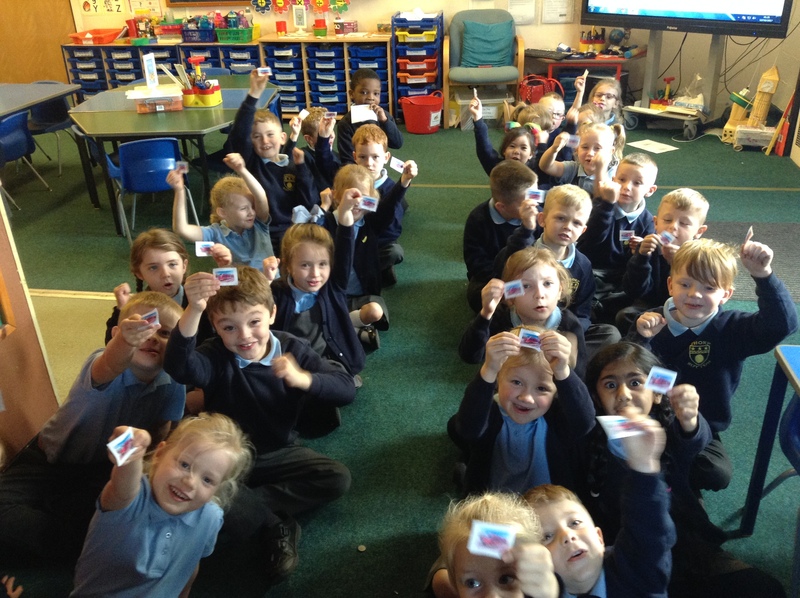 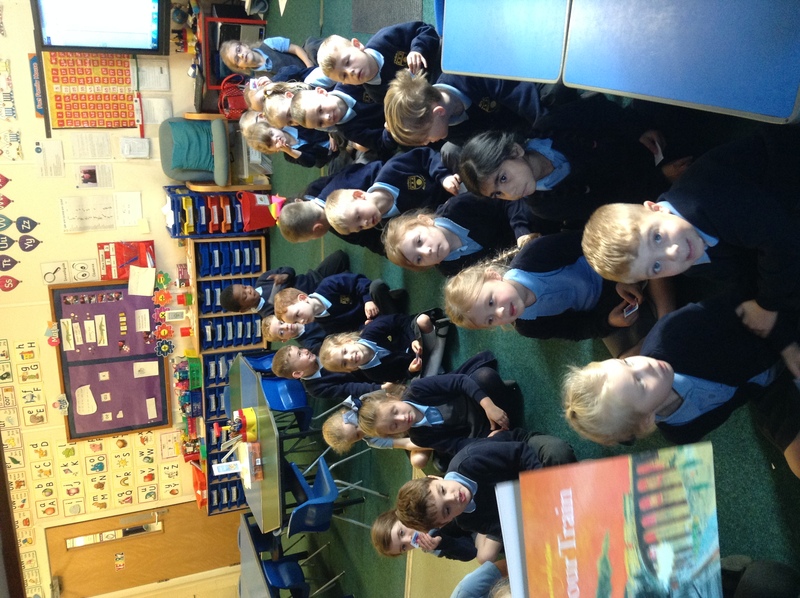 Mrs Kindon gave everyone a train ticket and we all boarded the train to read the story. 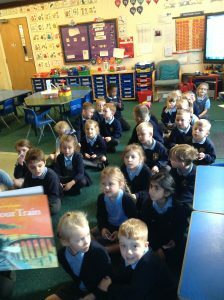 Everyone loved joining in and it taught us about endangered animals too. I love that story, it’s one of my favourites!